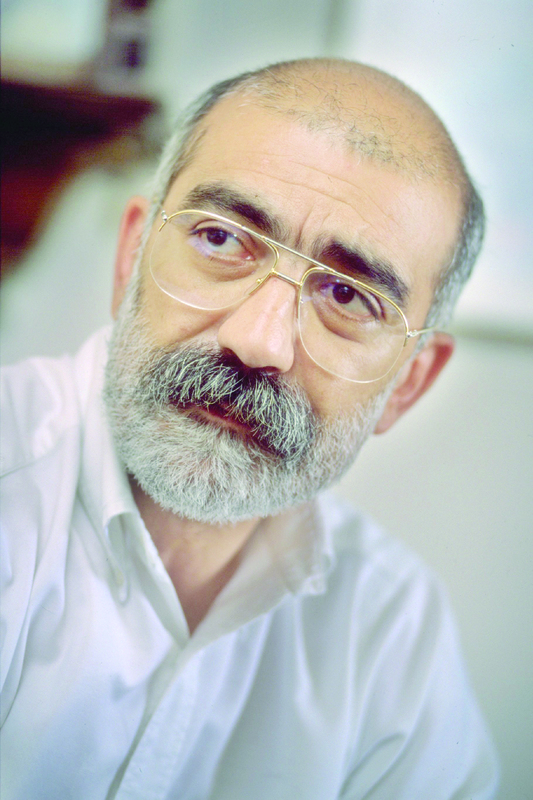 Ahmet Altan is an acclaimed Turkish novelist, essayist and journalist. He has written nine novels in a career spanning 30 years, and from November 2007 until December 2012 he was editor-in-chief of liberal Turkish daily newspaper Taraf. As the eldest son of the celebrated writer Cetin Altan as well as for the often sexual content of his literary works, Ahmet has consistently attracted controversy. He had been censored previously for the unorthodox content of his novels, but it became more serious in February 2012 when he was charged with defamation of the Prime Minister, Recep Tayyip Erdogan under Article 125 of the Turkish Penal Code. Ahmet had written a piece in the Taraf a month earlier, entitled “Morality and Enabling the State”, accusing Erdogan and his government of “manipulation and slander” in the case of the Uludere Massacre, an incident which saw the deaths of 34 Kurds crossing the border from Iraq to Turkey due to Turkish airstrikes. This is not the first time Altan has been met with government hostility for his work, for in September 2008 when Altan published an article titled “Oh, My Brother” dedicated to the victims of the Armenian Genocide, he was charged under Article 301 of the Turkish Penal Code for “denigrating Turkishness”. Additionally, previous work “Sudaki İz” was the novel that made him a target of Turkey’s notorious Censorship Committee, which asked the publisher, Can Yayınları, to remove the more sexually explicit parts from the novel. The novel was published with black strips covering the censored parts, and also included the official report that included details of all the censored parts and what pages they were from. Journalists and writers like Altan are increasingly operating in a culture of government intimidation and censorship, with recent news emerging that major news outlets are beginning to self-censor before publication to avoid further action from the authorities. The U.S.-based Committee to Protect Journalists last year named Turkey a “leading jailer of journalists,” identifying 76 who were in prison, 61 of them purely for their journalism. In most recent news, Altan received a prison sentence of 11 months and 20 days in prison for his most recent insult to the Prime Minister. This was commuted to a fine of 2,800 euros, to which Altan’s lawyer has appealed on the grounds that any punishment infringes on the human right to freedom of expression, saying “I talked to Altan after the verdict was announced. He said he was not expecting a different outcome given the current situation of Turkey’s judicial system. It is bad for the sake of expression freedom. If politicians remain free of criticism, public transparency becomes endangered.” Depending on the progress made with the Turkish courts, the case could be taken to the European Court of Human Rights. This entry was posted in Campaigns and tagged Ahmet Altan, Turkey. Bookmark the permalink.